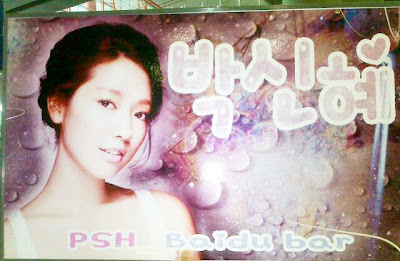 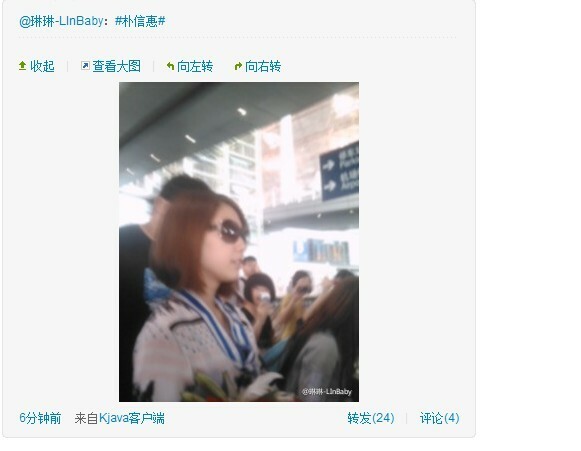 As the first stop of her international activities, today, August 26, 2011, Park Shin Hye flew to Beijing, China. 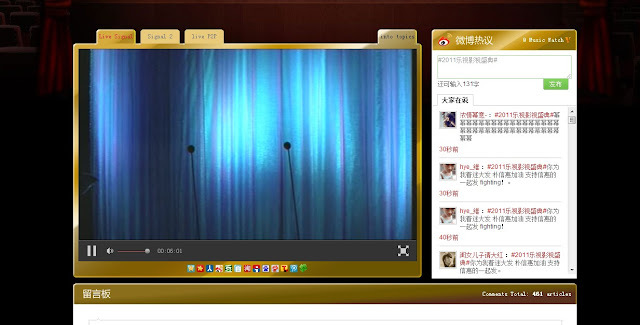 She was invited by LeTV to participate in an Asian entertainment awards ceremony. 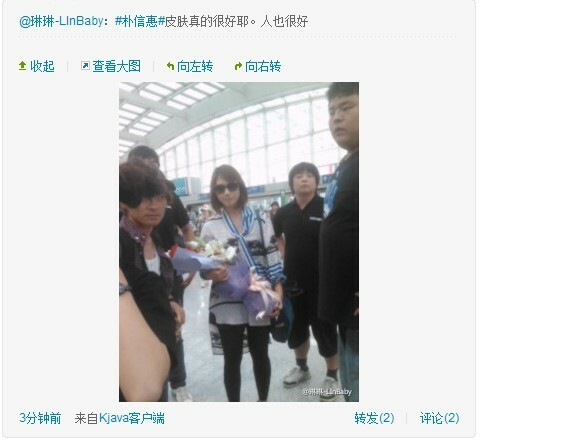 She was invited as a representative of her country along with numerous other Korean stars as well as to receive the "Asian Star Award" during the ceremony. 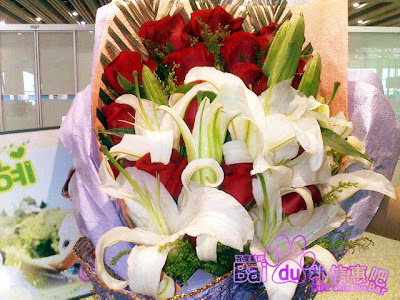 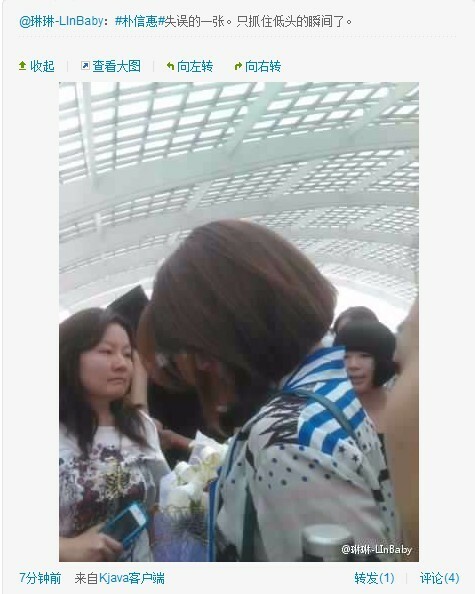 Fans met her at the airport with many banners and flowers to show her their love and support. 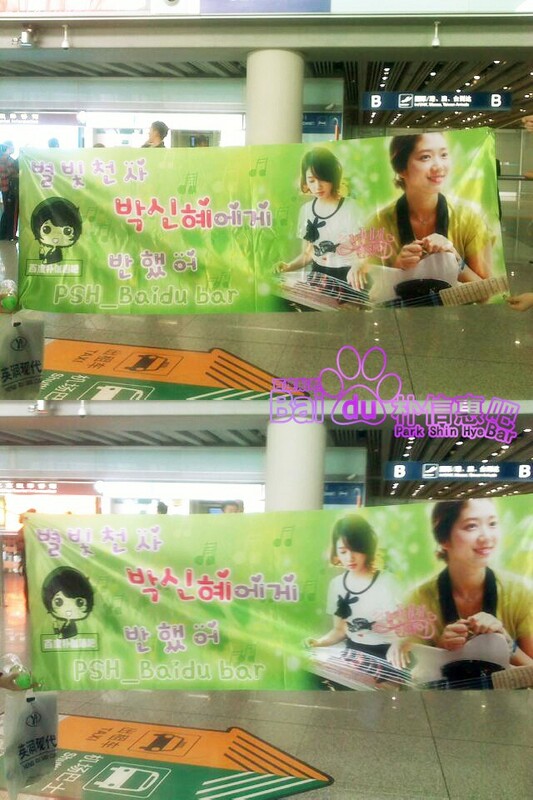 i noticed immediately the banner of KW with the gayageum and guitar..truly HS..i love it.